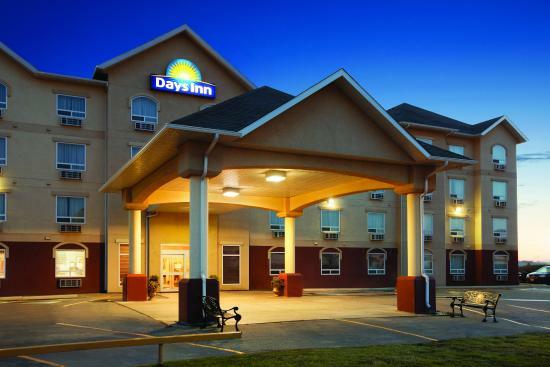 Have an exciting trip to the Mile 0 City at our Days Inn Dawson Creek hotel. Conveniently located near Highways 2 and 49, our pet-friendly Dawson Creek hotel near Bear Mountain Ski Club offers easy access to the most vibrant sections to the Capital of Peace. Fort St. John is just an hour from our hotel. Start your morning with our free Daybreak continental breakfast and email your friends and family using our free high-speed Internet access. Keep your clothes their freshest with our guest laundry facilities. Shoot the breeze over a game of pool in our entertainment room, or get your heart beating in our fitness room. The rooms of our hotel in Dawson Creek, BC, are equipped with microwaves and refrigerators and non-smoking and handicapped-accessible rooms are available. Relax and enjoy! Take a dip in the pool, a zip down the waterslide, and end with a relaxing soak in the hot tub?Whether you eat breakfast at the crack of dawn or wait until the late morning, Stonebridge Dawson Creek has what you need. Our complimentary deluxe hot breakfast offers everything from bagels and bread to bacon and eggs, with a build-your-own waffle station as a little added bonus. For every other time of day stop by the onsite restaurant, Fixx Urban Grill, which offersDawson Creek dining with plenty of options for everyone. 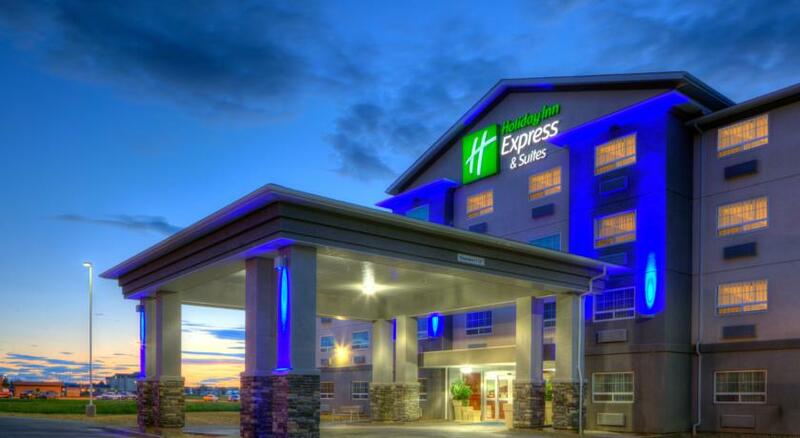 The Pomeroy Inn & Suites Dawson Creek offers premium accommodations, a warm, friendly atmosphere and is located in British Columbia’s Mile Zero Alaska Highway. With an unbeatable array of amenities including a spacious meeting room, a 24hour fitness centre, indoor pool, whirlpool and a deluxe hot breakfast we are the premiere hotel in Dawson Creek with all the amenities to live life on the road.Stay in any one of our 124 sparkling rooms and suites and enjoy first-class amenities like Hypnos Sleep System beds with premium Eden Indulgence linens, flat screen plasma TVs, ergonomic workstations, free Wifi Internet and Keurig Coffee station. Or enjoy the comforts of home in one of our spacious, full kitchen suites. Experience the freedom to cook your meals to your liking while staying with us and let us be your home away from home.At the Pomeroy Inn & Suites Dawson Creek, BC we go out of our way to ensure the best possible hotel experience for our guests. 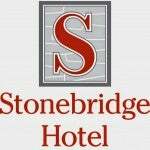 So give us a call today , or book your stay online. We're looking forward to seeing you here in Dawson Creek! You are among friends here at Boston Pizza. Whether you are dining in, ordering online for take out or delivery we will always take care of your dining experience. In June 2004, Scott Morison first opened the doors to Browns on Lonsdale in North Vancouver. 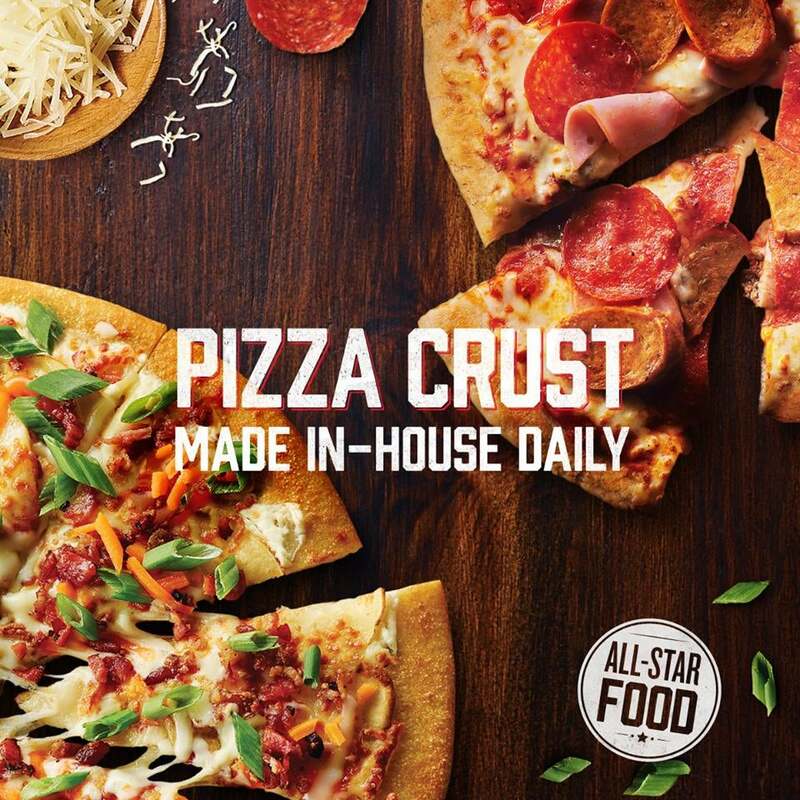 Scott set out to create a business model where people who had invested their time working in and operating restaurants could own a piece of the pie. In other words, every Browns Socialhouse is owned and operated by locals who have a vested interest in their community and the success of the brand. Browns Socialhouse is dedicated to the art of presenting exceptional cuisine in our own stylish and unique setting. We’d like to think we simplify the dining experience, integrating fresh food and cheerful service in a relaxed environment. Our customers tell us that Browns makes them feel comfortable, relaxed and at home. This is no coincidence, it is the foundation of the term “Socialhouse”. For us Browns is more than a restaurant, it is a place to be welcomed, remembered and indulged, with a standard for service and food that will leave you feeling exceptional and satisfied, every time. Families are at the heart of who we are and what we do at McDonald’s® Canada - We are there with families during their everyday moments, their celebratory moments and, through Ronald McDonald Houses, even their most difficult moments. “I lived at that hospital day in and day out and saw families having meals around the table and playing board games. It was a place for a private talk, a quiet cry or a long overdue nap. A place where little girls could come to have their nails painted or parents could meet others and realize that they were not alone in their struggles. The first Canadian Ronald McDonald House® opened in Toronto in 1981. Ronald McDonald House Charities Canada was founded by McDonald’s Canada in 1982 to ensure that the House in Toronto, along with all future Houses, would have an everlasting foundation of support. Today, Canada is home to fourteen Ronald McDonald Houses, eleven Ronald McDonald Family Rooms and two Ronald McDonald Care Mobiles. 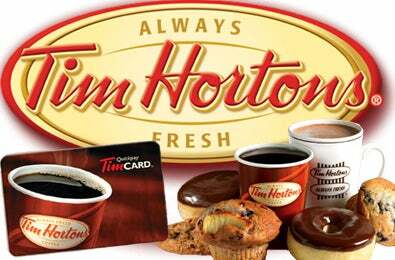 Two locations in Dawson Creek ready to serve you.